Welcome to my website and gallery of images. 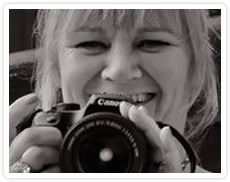 I am a British born Wedding and Lifestyle Photographer, living and working in the Charente / Dordogne area of France. I hope you have come to my website because you are looking for something different and unique. I would best describe my photography style as fresh and contemporary, with a little bit of twist. It is always my aim to openly discuss with you what YOU would like to achieve in terms of how your photographs will look and their end result so that you will not only be satisfied but truly enchanted by them! Please feel free to contact me either by phone, text or email on my website, I will be delighted to chat with you.